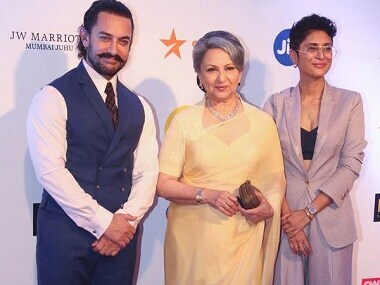 Over the next one week, Jio MAMI 19th Mumbai Film Festival will screen over over 220 films from 49 countries, 51 languages, including features, documentaries and short films. 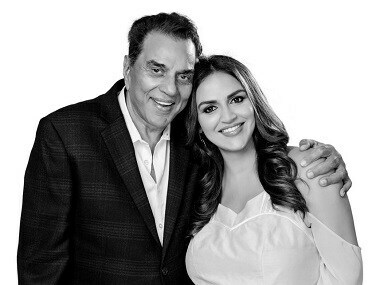 Dharmendra and Esha Deol took a heart-warming black-and-white photograph, and the makers of Downton Abbey will soon be making an important announcement. 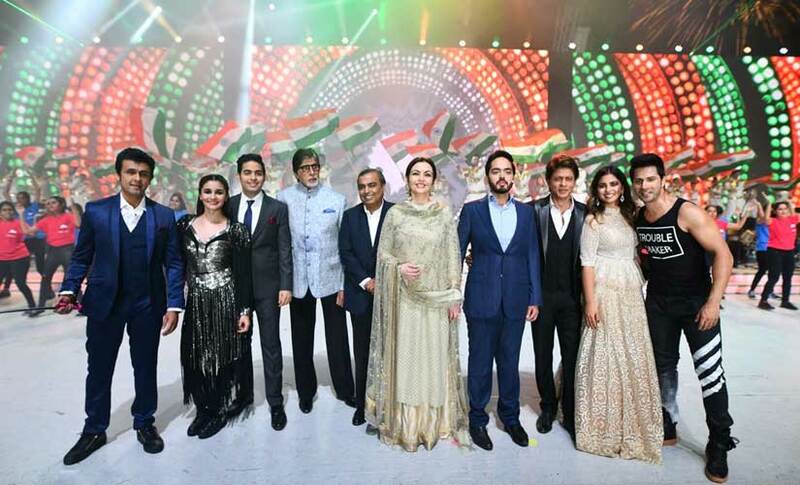 The RFYS football tournament is set to become the biggest grassroots effort in the country, with over 3,000 education institutes and more than 60,000 children preparing to compete over the next five months. 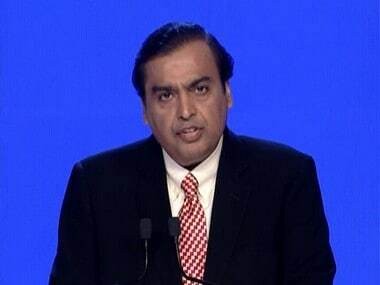 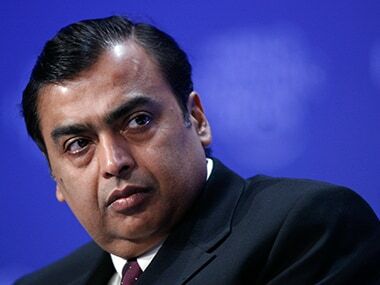 Ambani, the richest Indian, has kept salary, perquisites and allowances and commission at Rs 15 crore since 2008-09, forgoing almost Rs 24 crore per annum. 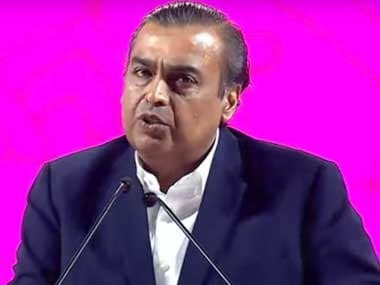 In a bid to mitigate the problems faced by villagers and make technology accessible and familiar to them, the Reliance Foundation has since 2010 carried out various philanthropic initiatives. 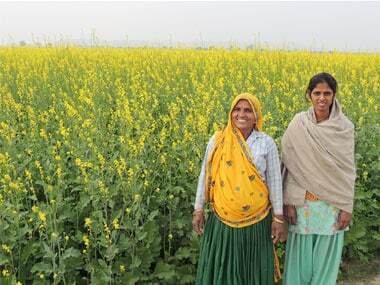 It has reached out to 12 million people in 12,500 villages and 74 urban locations. 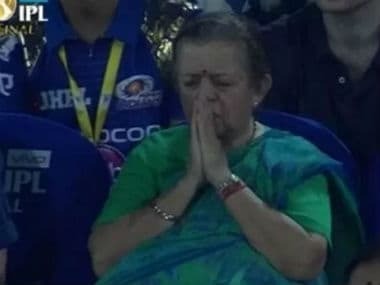 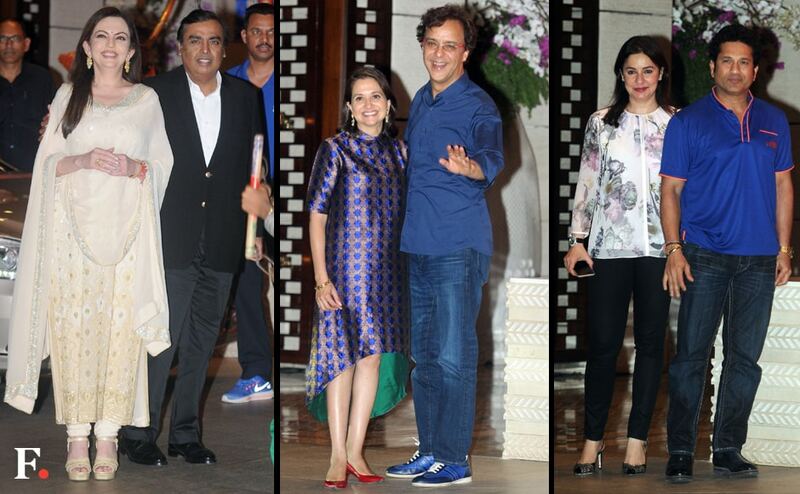 To celebrate Mumbai Indians' title win, Nita and Mukesh Ambani threw a grand private party which was attended by celebrities and players alike.